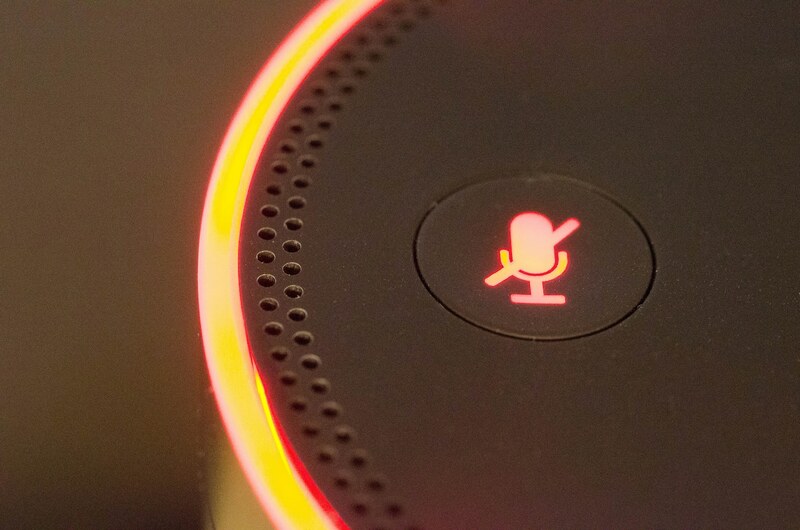 Amazon.com Inc. has come up with a new artificial intelligence system that can train digital voice assistants such as Alexa to learn new speaking styles, similar to a newsreader for example, in a matter of hours. In a blog post today, Trevor Wood, Amazon’s applied science manager, said the new text-to-speech system could replace traditional methods of voice training that typically require actors to speak in the target style for tens of hours in order to train models. Amazon, which refers to its new model as “neural text-to-speech,” or NTTS, said there are two key components to it. One is a “generative neural network” that works by converting sequences of phonemes, which are distinct units of sound that distinguish one word from another, into sequences of spectrograms. Those, in turn, are a visual representation of the spectrum of frequencies of those sounds, since they vary over time. The spectrograms are said to “emphasize features that the human brain uses when processing speech,” Wood said. The other component is known as a “vocoder,” which helps to convert those spectrograms into a continuous audio signal used to train the text-to-speech model. The complex technical processes are detailed in Wood’s blog post, but the most important thing is that it seems to work just fine. The new training method can combine neural text-to-speech speech data with just a few hours of supplementary data to produce a model that can distinguish between elements of speech both unique to, and independent of, a particular speaking style. Wood said Amazon’s research shows that listeners have a big preference for voices created by the neutral text-to-speech method over traditional concatenative synthesis. In fact, the NTTS method was rated almost as high as normal human speech itself. More: Oppo’s New Find X Would be the first 10GB RAM smartphone?